Home Tim's Blog The Desert Blooms! Barb and I are down to our final few days of vacation time in Southern California. Our youngest son is playing college baseball here and we love to visit and watch him play! On our first morning here, I saw a news story about the desert bloom. The polar vortex that Canadians suffered through in February brought heavy rain to California. 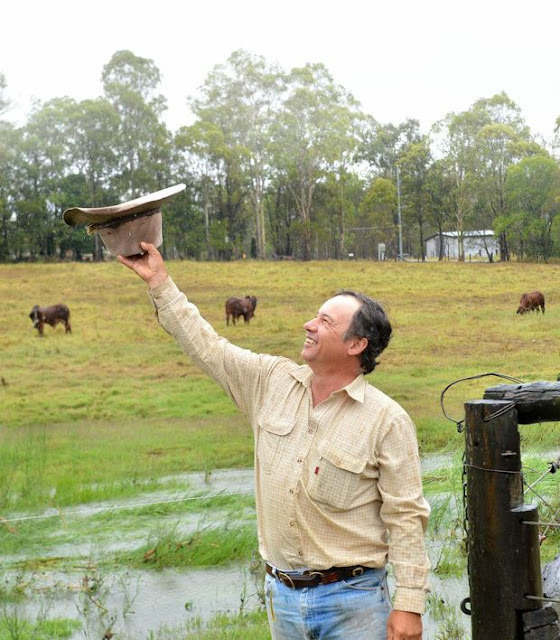 The rain ended the long term drought across the state. 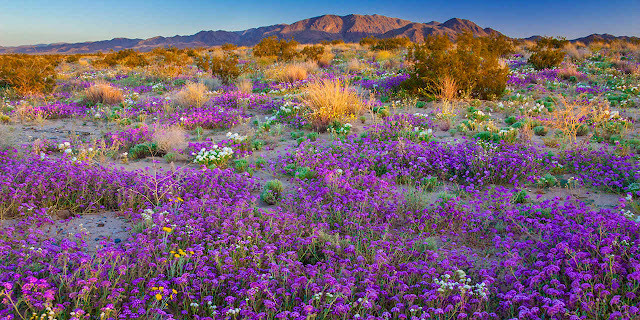 Today, wildflowers that have been dormant for years are blooming in the desert! Droughts aren’t limited to nature. Everyone experiences dry seasons in their lives. Sometimes droughts are self-induced or can be brought on by other people or situations beyond our control. Sometimes, no one is to blame. A drought will test and refine you. A dry season can make you as easily as it can break you. Here’s how I’ve learned to respond to these times in my life. Embrace it! A drought doesn’t mean that you give up. Both sides of my family farmed through the dust bowl of the 1930s. They sowed their seed every spring believing for a better day. They diversified, created partnerships, supported their friends, and found ways to survive. You survive a drought when you embrace it. Manage your emotions! Emotional decisions and actions rarely produce positive results. This is especially true in a drought because you don’t have the wins to generate the kind of goodwill that sees past an emotional reaction or decision. Work hard at being gracious, patient and diplomatic. It will pay dividends long after the drought is over. Evaluate everything! I’m not wired this way, but introspection was a huge part of coming out of my latest drought. Doing some ‘personal work’ is sometimes like being dragged through a keyhole backward, but it can be a big part of coming out of a drought. Sometimes it’s our blind spots that create and keep us in the dry season. Update your operating system! What got you here won’t always get you there. The world is changing faster than it ever has, and being relevant and engaged is more important than ever. Being relevant doesn’t mean selling your soul. It just means that you’re able to connect in today’s world. Failure to update makes you irrelevant and a candidate for an ongoing drought. Droughts never last! This season is not your end. It is the transition to a new and better day. Watch for the signs of coming rain. When it begins to fall, enjoy every drop! Your desert bloom is just around the corner.